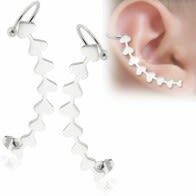 Surgical steel earrings not only look great but are also durable and non-irritable. 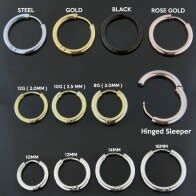 They go with almost all outfit types. 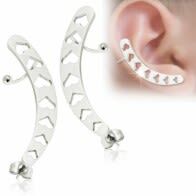 Both women and men can wear them and look hip and happening in no time at all! 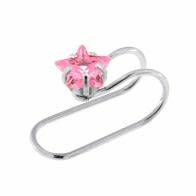 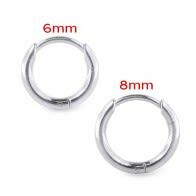 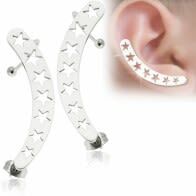 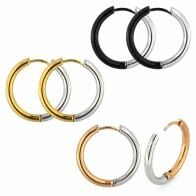 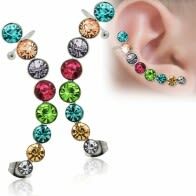 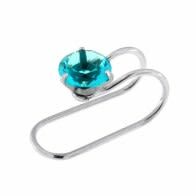 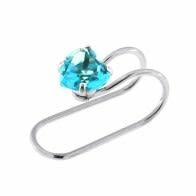 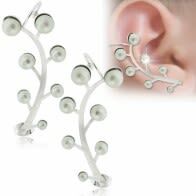 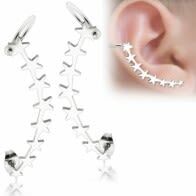 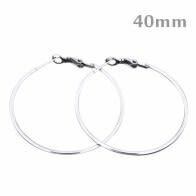 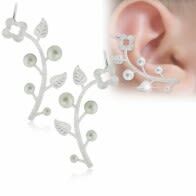 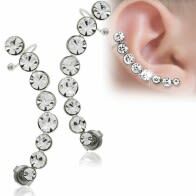 These steel earrings, body piercing jewelry, earrings, surgical steel earrings are available in plug and taper style. 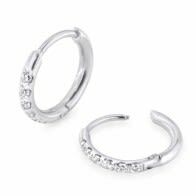 Look stylish effortlessly!